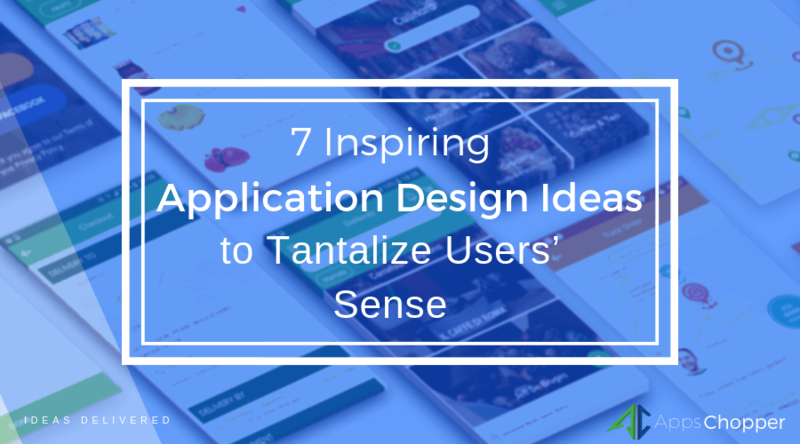 Searching for some influential app design ideas to experience a vast user engagement? It’s time to stop your search! Explore here some hot app design ideas that are taken into consideration by an application design company to create a marvelous app design. Among thousands of mobile apps in the app stores, it is clumsy to make your app noticeable among users. But, it doesn’t meant that you can’t do it! 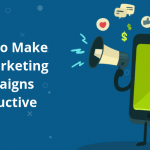 Of course, you can trounce your rivals and increase visibility of your app with some tried and tested strategies. The beauty of an app is the first thing that strikes the mind of users who often go for to try those apps packed-in with a flamboyant appearance. Well, it clearly reflects the significance of the app design that not only defines the beauty of an app, but also contributes a lot to make it successful. Undeniably, creating a viral app design is not a child’s play. Talking about native app design that doesn’t give enough liberty to an application design company to play with. 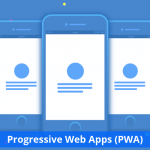 Nonetheless, an engaging mobile app can be designed by keeping some unique app design factors in mind. 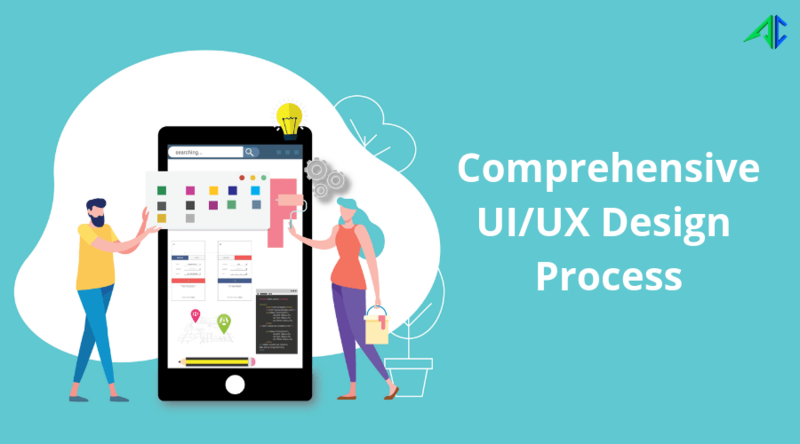 Here’re what an application design company considers when creating an astonishing app design that can cajole users beyond expectations. No matter how much advanced user interface your app has, it will not have a lasting impression on users in absence of a right color. An application design company spends a lot of time in choosing color that matches perfectly with your app’s purpose. The color should be compelling and able to create an emotional relationship between your customers and services. A mobile app stuffed with a myriad of features makes clutter in user interface inevitable. As of result, it makes navigation complex. All you need to do is to define an exact purpose of your app and keep only those features matching the purpose. 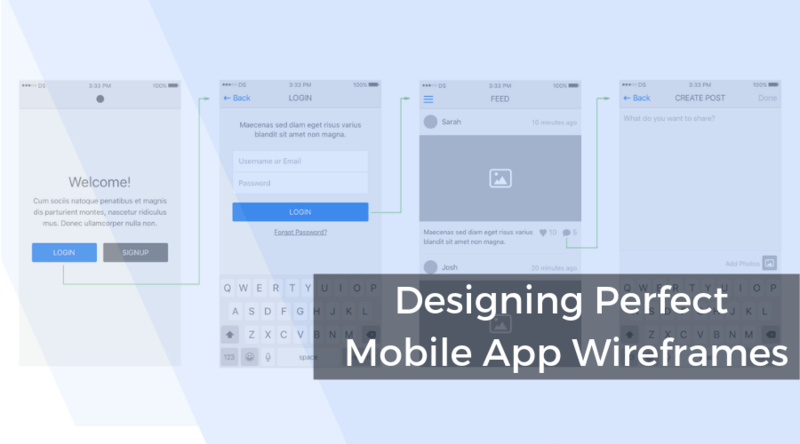 This is a perfect method of designing a user-friendly mobile app. 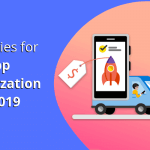 Quality of content is directly proportional to your app’s success, after all ‘content is king.’ An application design company often performs a lot of research works before creating content for your app. Their main aim is to create quality based content serving an actual purpose of your app. 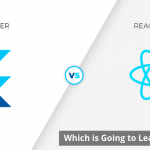 Content superheads when it comes to creating a brand loyalty and increasing user engagement. Flat user interface is in trends in recent time for creating a good impression on users’ mind. 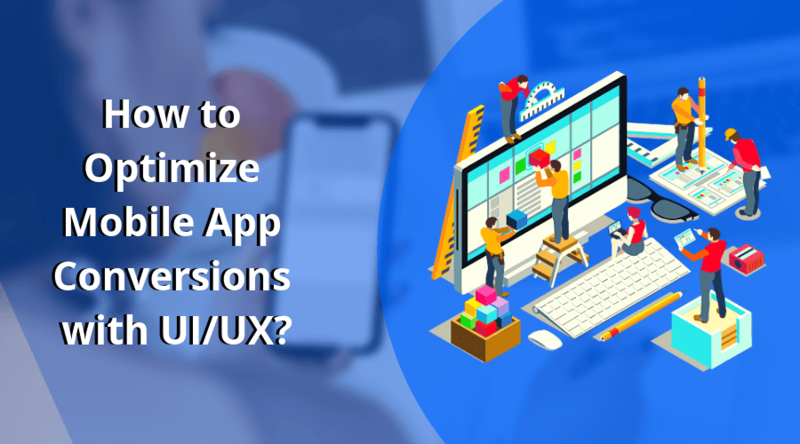 An application design company always prefers to use flat UI for keeping your app up-to-date and matching with the latest industry standard. Doing this helps you improve usability of your app too. No matter which product and services you are rendering, offering a personalized user experience adds certain special advantages for your business. This exactly applies for a mobile app too. An application design company does a lot of research works to understand likes, dislikes, behavior, etc., of your target audience to design the app accordingly to meet their needs. Long in app through social media is in vogue nowadays and practiced by the application design company extensively. It eases out complexity and helps users enjoy a flexibility to access your app directly using their social media accounts. Never forget to test your app before launching it in the market. It eradicate possibilities of any kinds of technical glitches. In order to do it systematically, you can test your app design thoroughly right from starting to remove any errors in the early phase. A proper app testing helps you know whether or not your app is capable of fulfilling needs of users. In today’s app dominated business world, your business needs to have a right app to entice target audience. 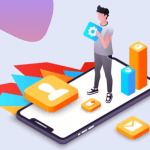 To make your app effective and purposeful, it is significant to explore on-going app design trends used to improve potentials of apps and to make it business-centric. 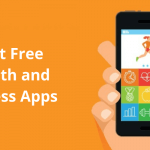 An application design company considers above app designing ideas to sharpen the performances of your business apps.